The greatest candles, soaps, and fragranced gifts all have one important thing in common; they smell fantastic. All of our products have a wonderful scent. NEW PRODUCTS AND A NEW LOOK! 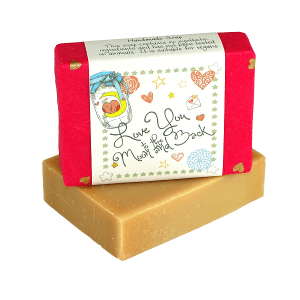 Browse through our shop to find fantastic, high quality handmade scented gifts such as candles, soaps, bath products, diffusers, and much more. If you have any questions about our products or would like help to find something specific, get in touch. We are always pleased to help. Please click the product you like to see all available options. 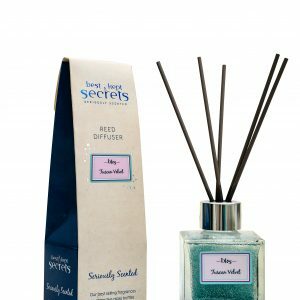 Best Kept Secrets can cater for trade orders of various sizes and is proud to supply to businesses throughout the UK. 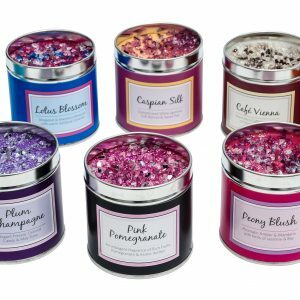 Our Seriously Scented range is very highly regarded and we are confident it will impress your customers. Whatever enquiry you may have we are happy to address it. Our team are passionate about the products we offer and pick and choose each one with care. As a result we have great knowledge to share and can offer recommendations too. 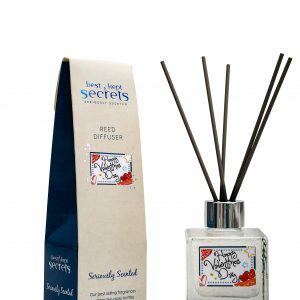 Best Kept Secrets believe that the secret to a great candle, soap or fragranced gift is the quality and consistency of the scent. Using only premium locally sourced supplies, and using traditional production and hand finishing, every Best Kept Secrets product receives the same care and attention.